Nadia Horb learned early how to think on her feet. She was born in 1946 in a displaced persons camp in Germany, where her parents were sent after being uprooted from their home in Ukraine and forced to work on German farms during World War II. As a toddler, she moved with the family to Paris. When she was 11, they decamped for Chicago where, contrary to popular European notions, the streets were not paved with gold. In America, Horb, the oldest of six children, became a survivalist in an immigrant’s sense of the word. She was the first to learn the new language, the new customs, the mysterious habits and expectations that come with a new country. Her father–Berezecky was the family name–opened a small grocery store in a Ukrainian neighborhood and depended on his young daughter for her rapidly acquired English language and management skills. The early years were lean. Spaghetti with milk was a typical supper. Instead, Horb did what she’d always done when adapting to new circumstances: she applied deductive reasoning to the process of getting to a better place. The way out of the store, she figured, was through education. And education meant college. And college required money. One requirement was to write a 500-word composition on “what responsibility means to me.” This was a subject that Horb, for whom responsibility was a metaphorical ball and chain, understood. The essay, and apparently the praying, worked. Pullman Foundation scholarship in hand, Horb enrolled at Rosary College in River Forest, IL. Not that she had the traditional college experience. She continued to live at home and work in the store while attending school. She intended to study chemistry, but the extensive lab work conflicted with her duties at the grocery. She spent her junior year studying in Switzerland, thanks to the Pullman Foundation Scholarship and the $450 round-trip fare on the Queen Mary that she’d scraped together while working in the store. The experience changed her life, instilling in her a love of travel, adventure, and the French language. Upon returning to the states, Horb completed her undergraduate studies and, thanks to a Ford Foundation fellowship earned a master’s degree in French literature from the University of Chicago. 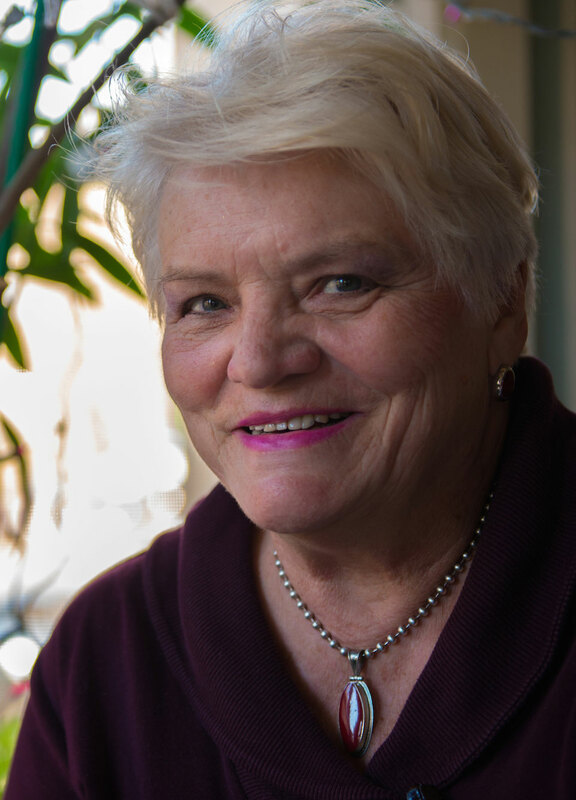 Marriage, children, and her decision to open her own insurance agency–which, at age 69, she continues to operate–interrupted her plans to get a doctorate and teach French at the college level. Not that she has any regrets. As the first in her family to attend college (her parents’ schooling stopped at 8th grade), she was an inspiration to her younger siblings. They worked in the grocery store, too, but weren’t pressured to stay. In a sense, they were beneficiaries of Horb’s Pullman Foundation scholarship. “My father didn’t want me to go to college,” she said. “But it was fine with him when my brothers did.” Horb blazed the trail. Without her scholarship–without the essay about responsibility–her education and that of her siblings may not have happened. After all these years she can still hardly believe it. And those other students, the new Pullman Scholars, remind Horb of herself. Horb clearly communicated that spirit to her children. Her three sons are college educated, with one earning a Ph.D. and becoming a research scientist.